Be Ambitious. Be at FDDI. *Theory part in all programmes shall be delivered in ODL Mode (Blended mode). 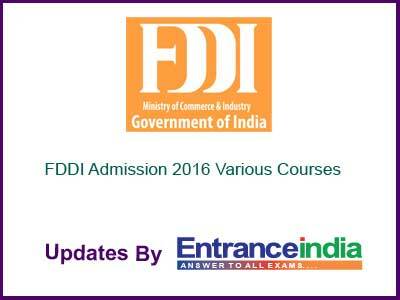 Skill development/Hands on training will be provided on respective campuses of FDDI. All degrees shall be awarded by IGNOU in ODL Mode. One month practical oriented training programme organizing by NTSC-Okhla in association with Schneider Electric India Foundation. 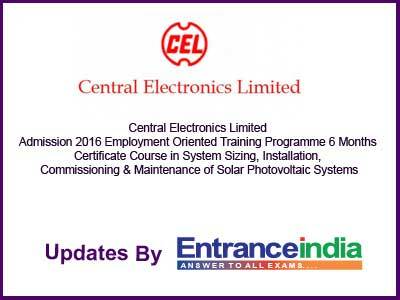 ABOUT CEL Central Electronics Limited (CEL) a pioneer in the field of Solar Photovoltaic research & development as well as a manufacturer of a range of Solar PV Systems. ABOUT THE COURSE A modular course of 24 weeks duration, aimed at development of practical skills in the area of field installations of various Solar applications. This will include 3 months field training also. 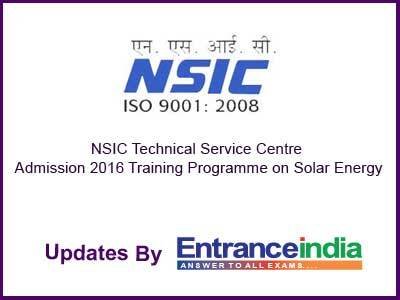 The objective of the course is to generate a pool of skilled manpower required in the field of solar energy keeping in view requirement of the National Solar Mission. ELIGIBILITY Diploma in Engineering (Electrical/Electronics) or above from a recognized Institution with minimum 60% marks. Candidates will be selected on the basis of Merit of marks of qualifiying examination. Preference in admission shall be given to diploma holders. TOTAL SEATS 25 (Twenty Five), 20% seats are reserved for candidates sponsored by Solar Photovoltaic industries having more than one year of experience. AGE LIMIT For non-sponsored candidates, the age limit is 26 years as on 31.07.2016. No age limit for sponsored candidates. COURSE FEES For non-sponsored as well as sponsored candidates, Rs. 15,000/- + Service Tax. (As Applicable) Boarding & Lodging excluded. VENUE Central Electronics Ltd., 4, Industrial Area, Sahibabad-201010 (UP). HOW TO APPLY Applications should be submitted online at CEL website (www.celindia.co.in) and the hard copy of the print out of online application along with non-refundable application fees by demand draft of Rs. 500/- for non sponsored and Rs.1500/- for sponsored candidates in favour of “Central Electronics Limited” payable at Delhi should reach Chief Manager (Training), Central Electronics Limited, 4-lndustrial Area, Sahibabad-201010 (UP) with two passport size photographs. IMPORTANT DATES Last date of receipt of online application is 08.08.2016 and hard copy by 15.08.2016. 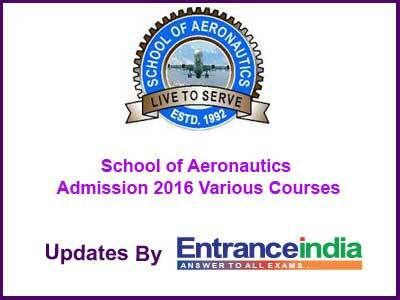 Course shall start on 30.08.2016. FACILITIES: * Oldest College In North India (Estd. 1992) * Highly Equipped Labs * Separate Hostel for Boy’s & Girls * Highly Experienced Faculty.